Junior Fair exhibitors will still be allowed to “show” their poultry at the Darke County Fair this summer, despite a ban on live birds. 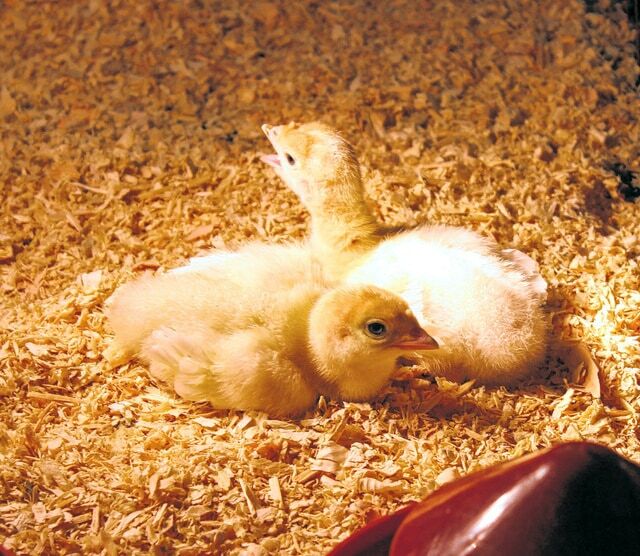 DARKE COUNTY — Though the Ohio Department of Agriculture has banned live birds from county fairs this summer due to the threat of Avian Flu, young people in Darke County will still be able to show their poultry and be rewarded for it. The Darke County Fair Board gave its approval to a plan submitted by Junior Fair Director Beth Martin at its meeting Wednesday night. The proposal was developed by Martin in consultation with Junior Fair members. The plan gives youth poultry exhibitors at this year’s fair three ways to participate — one in which they raise a bird to receive a premium, one in which they raise a bird to receive a premium and sell it at auction, and lastly an option for receiving a premium for a general project where the junior fair exhibitor does not raise a bird. Display a poster in the Poultry Barn (must have three to five pictures, a paragraph about their project, feed tag, concluding statement, and name, age, and project type in the lower right corner). Be judged on their project by the judge who would have been doing the show under normal circumstances. The exhibitor will take their poster to the judge and discuss their project. This will happen on the actual day in which their birds would have otherwise been judged. Exhibitors must attend the mandatory meeting on the first Friday of the fair. Follow all previously stated guidelines expected of them to get a premium. Draw auction number after mandatory Friday meeting. Take poster through sale ring. Complete a display board and have it displayed either in the Youth Building or the Poultry Barn. It will still need to be graded in order to receive a premium. Complete as much of the project book as possible. Martin said that she is in the process of reworking the entry forms, but that they should be available June 19 via the Junior Fair website at www.darkecountyjrfair.com. As well, Martin plans to provide advisors with hard copies of the revamped entry forms.